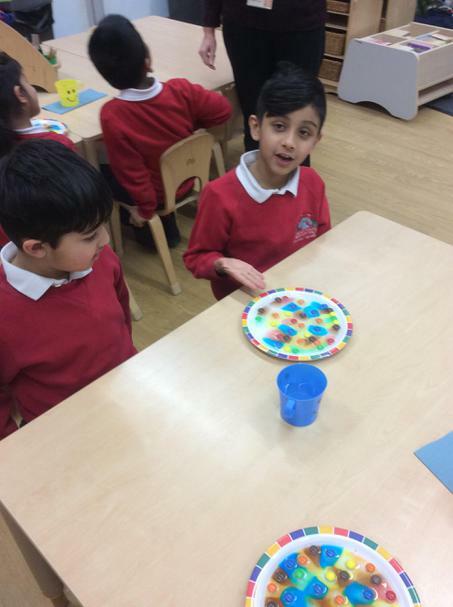 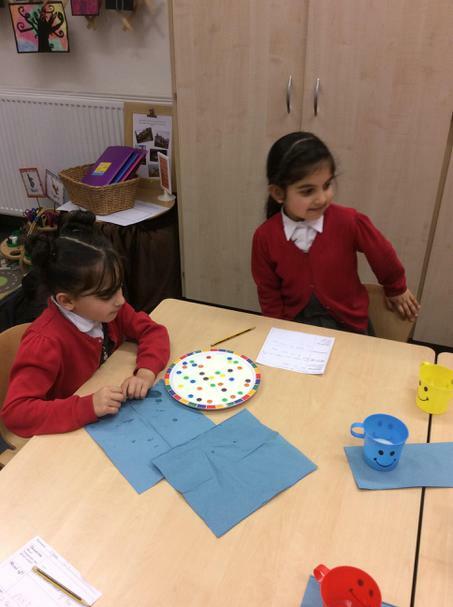 Some year 1 children have been busy attending after school science club with Miss Key! 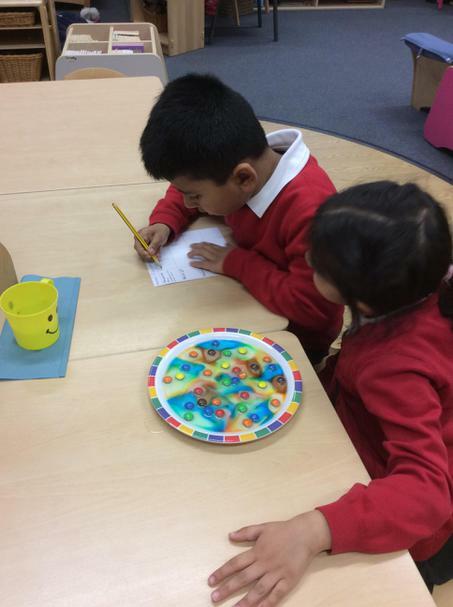 They are working hard to improve their scientific enquiry skills, vocabulary and questioning skills. 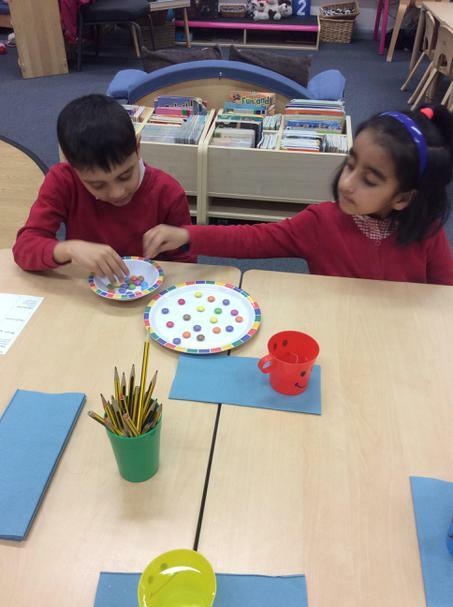 We are also having lots of fun doing science! 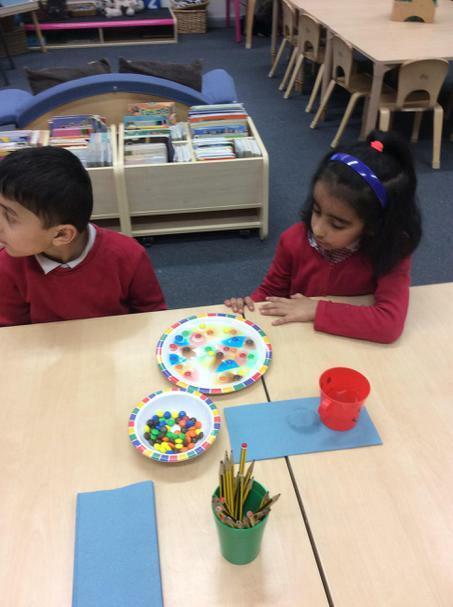 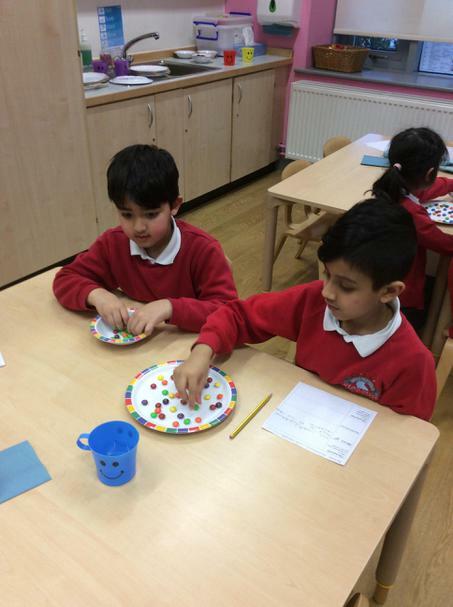 In the first week we conducted an investigation using M&M's! 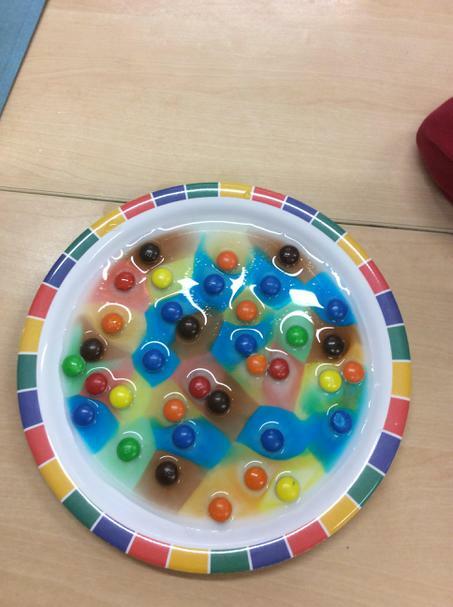 We put some M&M's on a plate and poured some water over the top. 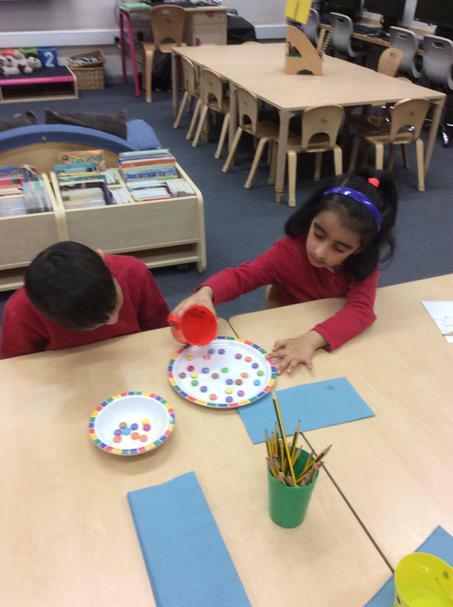 Then we used our observation skills to see what would happen. 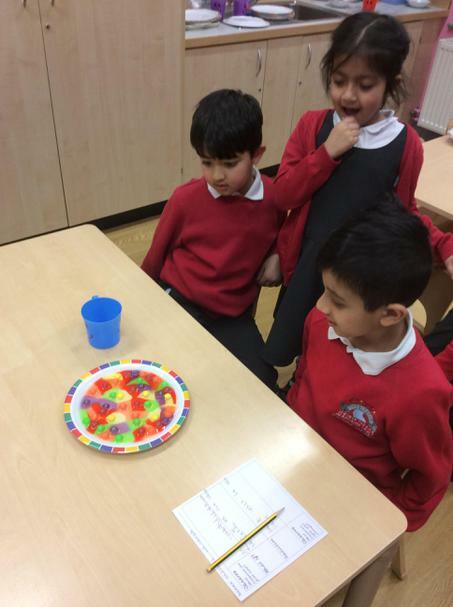 Once we had observed we asked a 'What if...' question and thought about something we could change in the investigation. 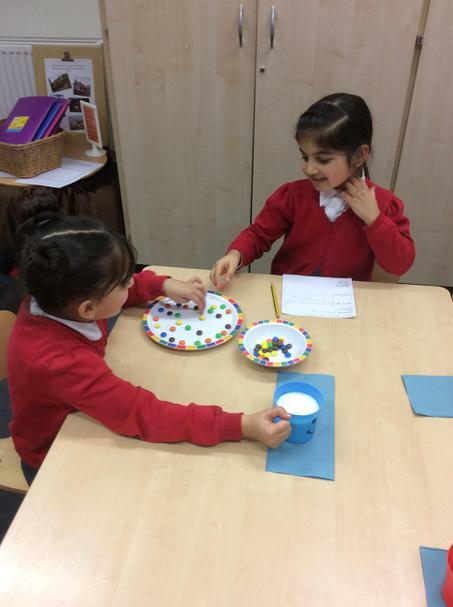 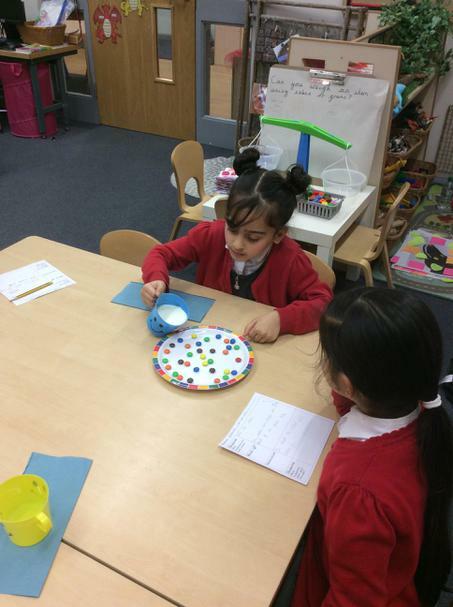 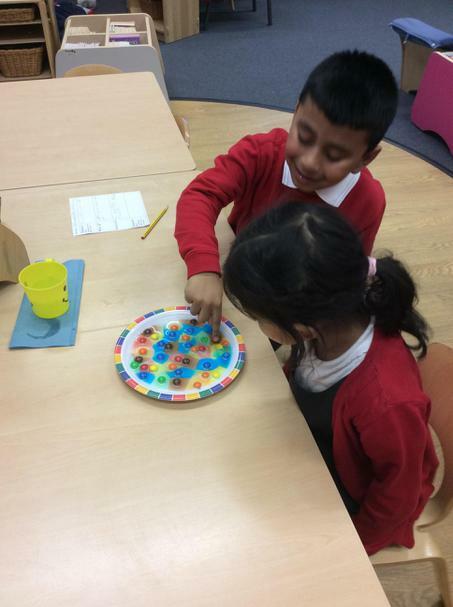 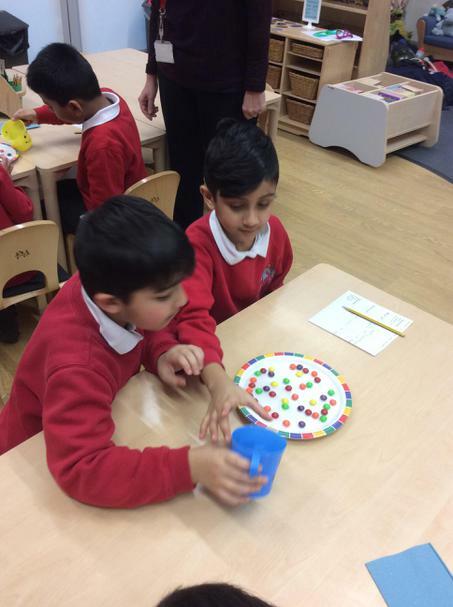 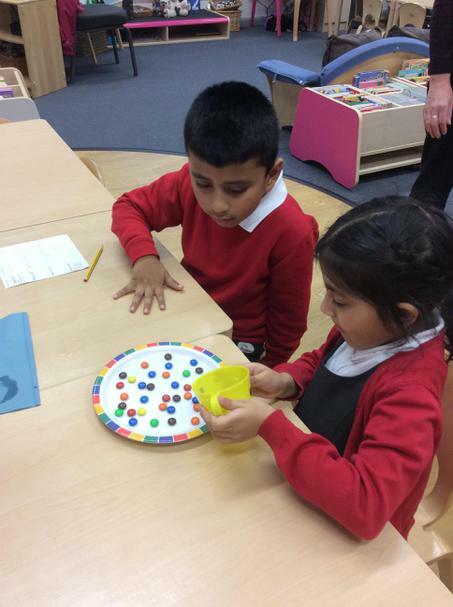 We then changed something like the type of sweets or the temperature of the water and conducted the investigation again!